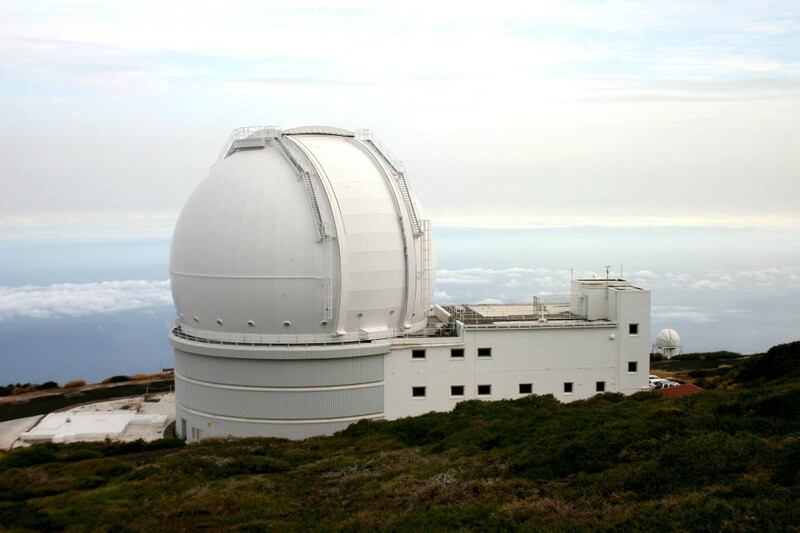 It may look like an oversized golf ball double-strapped to a catapult, but the large structure above is actually a high power telescope named after William Herschel, the man who famously discovered the planet Uranus over two centuries prior. W.H.T. was first turned on in 1987 and it remains the second largest in Europe to date. Astronomers have used this telescope to detect the first signs of a supermassive black hole at the center of our galaxy (the Milky Way). 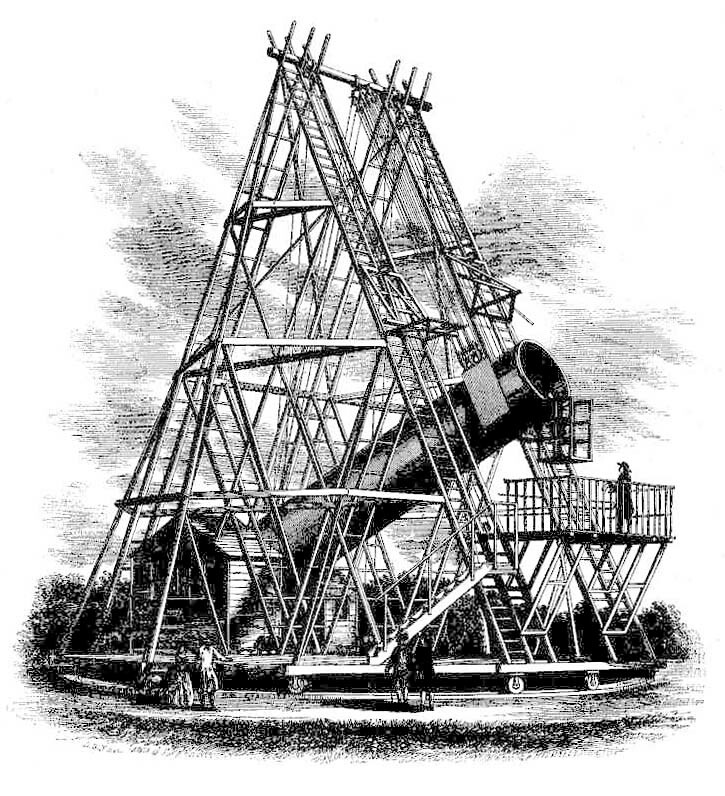 In 1789, William Herschel built the forty-foot reflecting telescope shown above. It was with this telescope that he discovered a new moon of Saturn called Mimas, named after one of the Titans of Greek mythology. 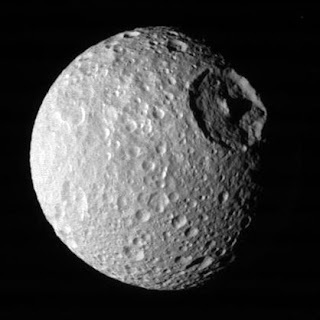 A large crater was discovered on the surface of Mimas in 1980 and given the name Herschel. An unmanned spacecraft called Cassini was sent to Saturn in 2004 to capture close up photographs. Operators retrieved hi-resolution images of the large crater. 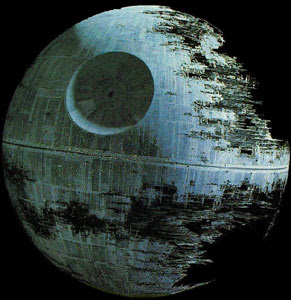 The media was quick to point out that the moon resembled the Star Wars Death Star’s convex superlaser. Curiously, the movie came out three years before the Herschel crater was discovered. Here are a few of photos for comparison. 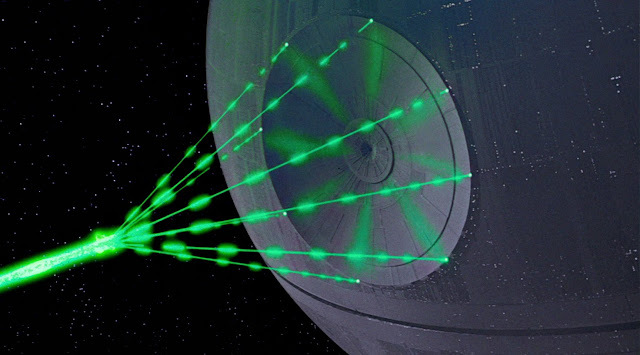 The Star Wars soundtrack is itself a rich resource for contemplating Astromusik. Composer John Williams borrowed a number of themes for Star Wars from Gustav Holst’s orchestral suite called The Planets. One of the most common examples of this can be heard in the Imperial March theme, where Williams lifts an entire section from Holst’s Mars theme. Nevertheless, this is not an article about John Williams, but instead about the music of William Herschel. Eight years prior to the creation of his 40-foot telescope, in March 1781, Herschel was studying the sky and looking for double-stars when he came upon a large disc. 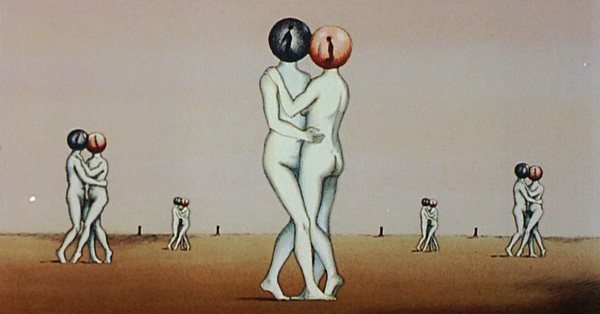 He had an associate run tests on the astral body’s orbit and the two determined that it was not a star, but rather a planet orbiting around the sun, located somewhere beyond Saturn. This theory proved to be true and in 1782 Herschel was rewarded by the royal court with the title of King’s Astronomer and a handsome salary to back it up. The planet he discovered was Uranus. 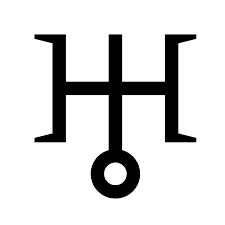 The astrological symbol attributed to the planet features a capital H, allegedly in tribute to Herschel (although I suspect that magicians would have an alternate explanation). 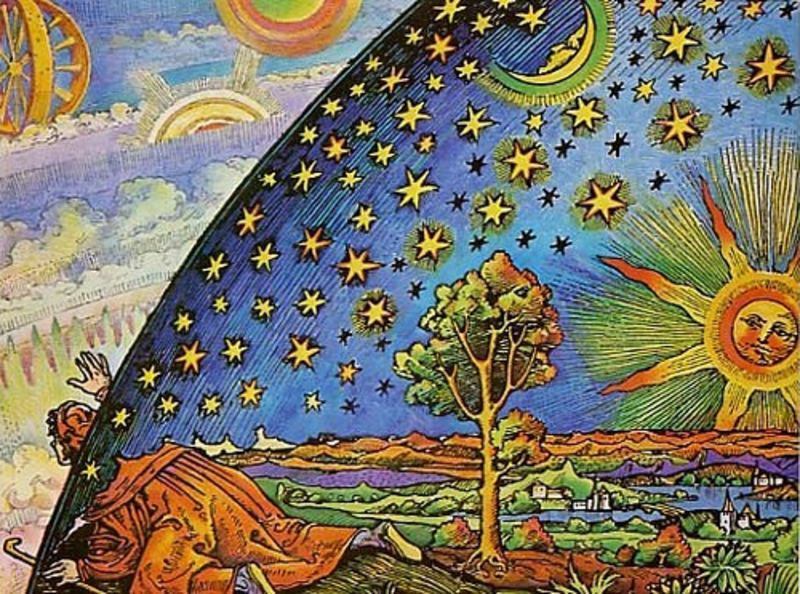 With his new economic resources, he could shift his focus more completely to astronomy and the creation of highly refined telescopes. Herschel built over four hundred telescopes during his life. Like many astronomers from the late 18th century, Herschel was convinced of life on the moon and Mars. However he also believed that there were beings living inside the Sun itself; this theory was unique to him. Herschel’s active imagination could be attributed in part to his musical training in childhood, which has been clinically proven to augment human intelligence, imagination and abstract thinking. Herschel grew up in a musical family, playing oboe along with his father and brother. Later in life, he developed a talent for violin, harpsichord and organ. During his twenties, he was a prolific composer, including 24 symphonies, 24 capriccios 14 concertos, 7 sonatas, 12 solos for violin, 1 andante. Additionally, he wrote over 100 pieces for organ and harpsichord music, some of which remain unfinished. These compositions began to come through Herschel during the 1760s. At the time Mozart was still just a little boy and a decade had passed since the death of J.S. Bach. Of course Bach was more prolific, composing over one thousand pieces of music during his life. But then Bach never invented telescopes or discovered planets! 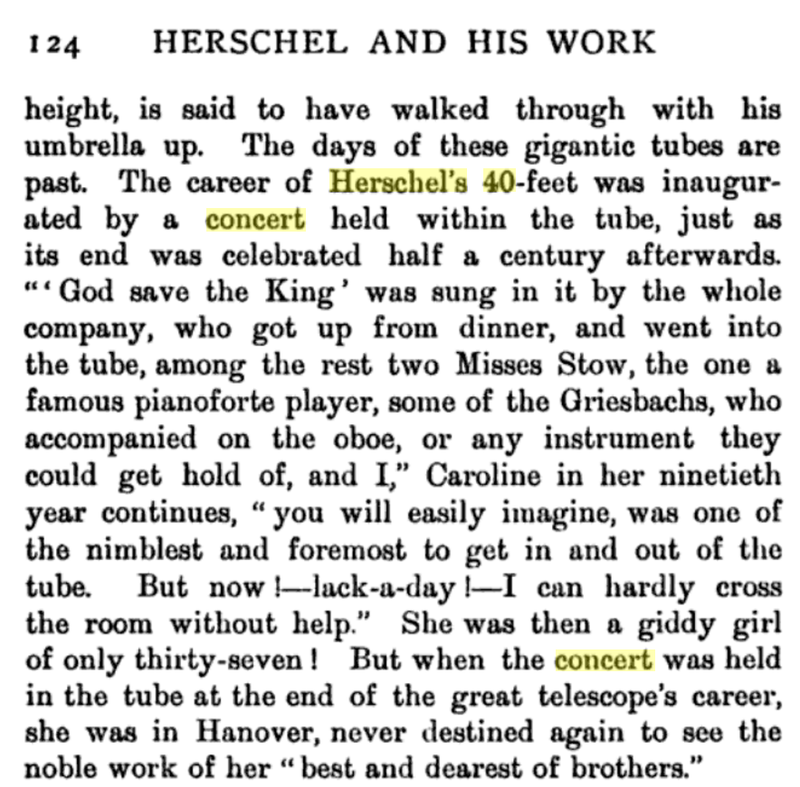 As detailed in the above excerpt from James Sime’s biography, Herschel inaugurated his famous 40-foot telescope with a voice and oboe concert held inside the telescope’s tube. Can you imagine a group of nerdy musicians climbing into a telescope to play some songs? It’s Astromusik in pure form! 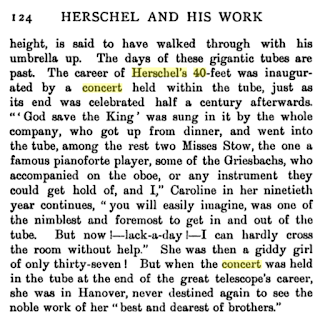 In 1782, as his astronomy career became a full time profession, Herschel put on one final musical performance and then redirected his attention to astronomy, where it remained for the rest of his life. He died forty years later, in 1822. The epitaph read Coelorum perrupit claustra, which translates to English as He broke through the barriers of the heavens. Here’s to William Herschel, the most influential musician-composer-astronomer of the 18th century!